THE WAR IS OVER… IT IS DONE! 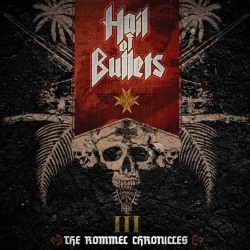 With sadness in our hearts we hereby inform you that we have decided to pull the plug on Hail of Bullets. The patient had been suffering from illness for a few years already. We thought we had cut out the disease a few years ago, but apparently the tumor was more widespread than we had expected.